Former third baseman who played three seasons in the major leagues. 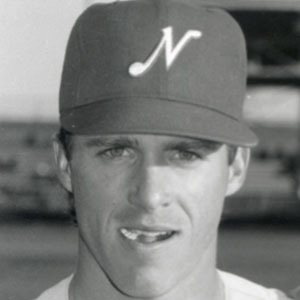 He was selected in the 12th round of the 1985 MLB Draft by the Cincinnati Reds. After his playing career, he started managing minor league teams, including the Triple-A Buffalo Bisons and Las Vegas 51s. His father Paul was a horse trader and auctioneer in Rolla, Missouri. In 1988 and 1989, he played alongside Reds Hall-of-Fame shortstop Barry Larkin.